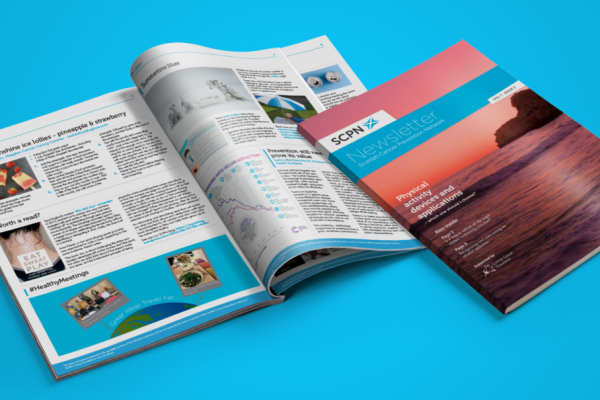 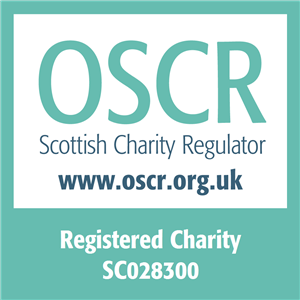 The last issue of the SCPN newsletter for 2017 has recently been published. 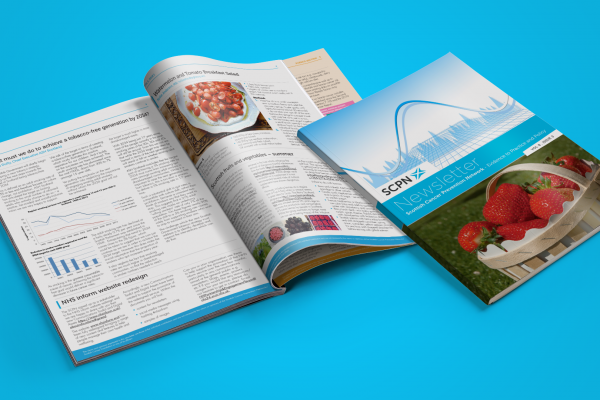 Articles in this issue, which showcase examples of good practice, include Moving More: a workplace challenge, the Yorkshire bike Library and World Walking. 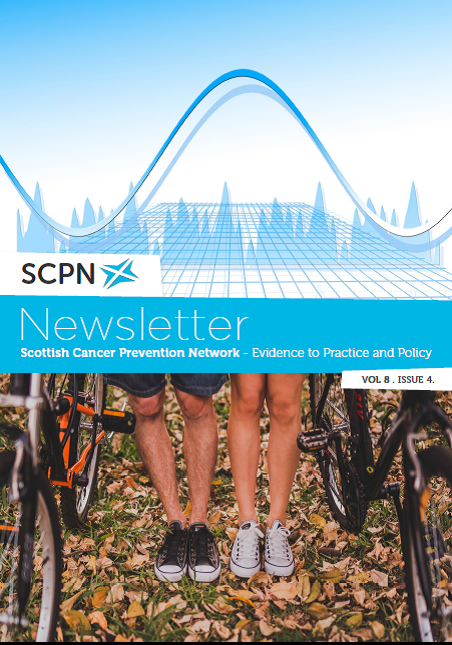 In the science section we give an analysis of some of the latest research underpinning cancer prevention guidance, our Expert insight provides up to date information about liver cancer and we have results of ISD Scottish Breast Screening statistics 2015/16. 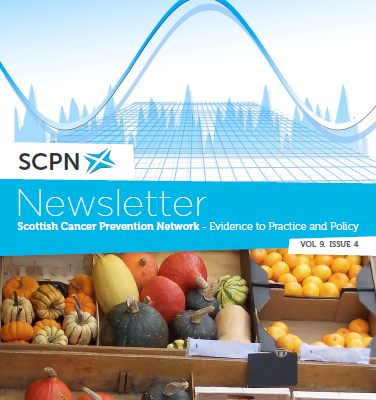 Wrapped up with recipes, what to do with seasonal fruits and vegetables and of course news from the SCPN we hope there is something for everyone.